Your business is very important to us. 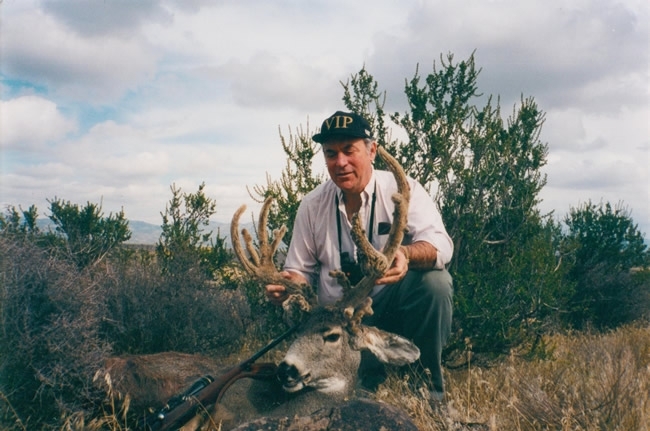 Book early due to limitations on hunt dates and guides. A 40 to 50% deposit is generally required. 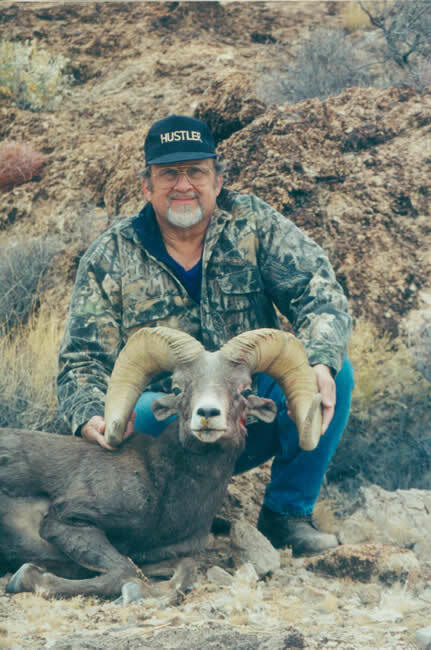 Please contact us to discuss the details of your hunt at (702) 658-8036 or colbyegge@silverstateguides.com.